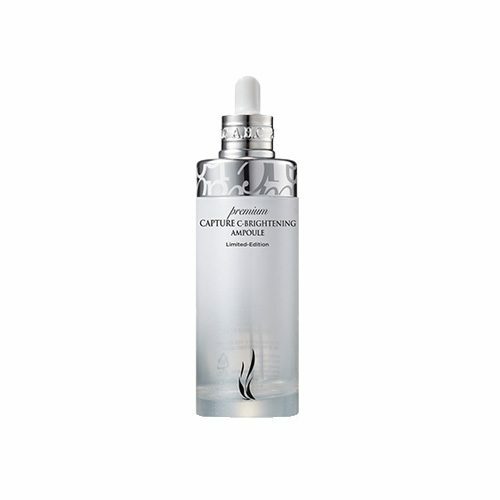 Premium brightening ampoule that gives clear and bright skin by helping to lighten cheerless skin. Fermentation complex improves power of original skin and takes care of vitality. Fills between skin textures to create young face look. Repairs tired skin against external stimulation to create healthy skin. Enriched moisturizing and nourishing ingredient permeates into skin gently to create moisturized and radiant skin for hours. 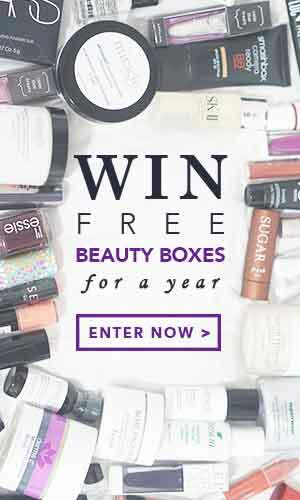 5 Free (Paraben, artificial colors, artificial fragrance, alcohol, mineral oil free). 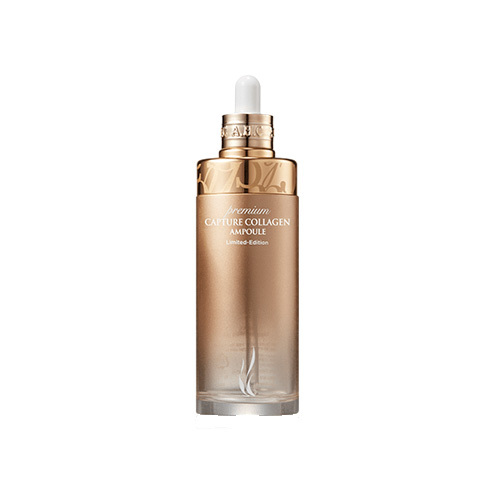 Dual Functional Ampoule (Skin Lightening + Wrinkle Care). Premium Capture Hyaluronic Ampoule with intensive moisturizer. Moisturizing ampoule containing hyaluronic acid and acacia peptide ingredients to help maintain skin moisture and hydration. The trehalose and panthenol ingredients, which contain a lot of moisture, create a moisture barrier to supply intensive moisturizing and calming skin. Callus culture of rice extract keeps skin refresh and smooth. After applying skin toner, evenly apply an appropriate amount on the face starting from the inside and working outward.